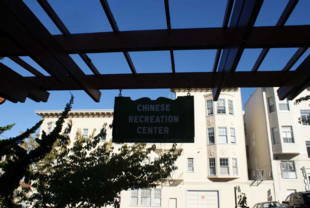 The Betty Ann Ong Chinese Recreation Center has recently reopened. 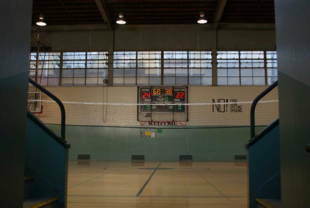 Renovations include upgrading the indoor basketball court, the children's play area, and the pathways; in addition, better ADA-compliant access and improved landscaping. 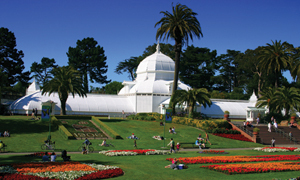 The Chinese Recreation Center is owned by the San Francisco Recreation and Park Department.